What Are the Different Types of Part-Time Hotel Jobs? 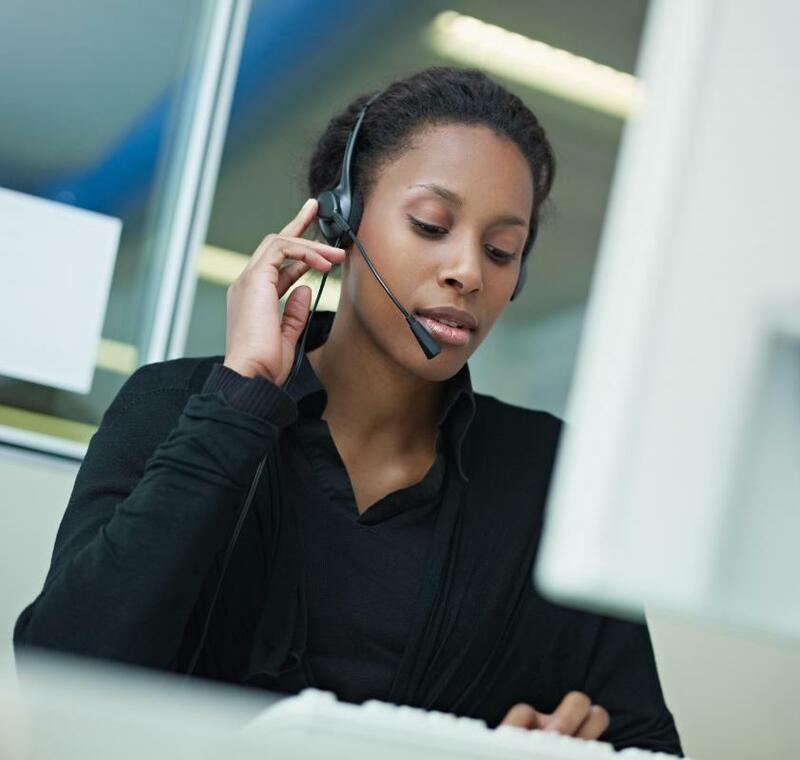 A part-time hotel employee may work in a hotel's call center. Valets park cars for hotel patrons. Bellhops open doors and carry patron bags at hotels. A part-time desk clerk will help guests check in and out of the hotel. 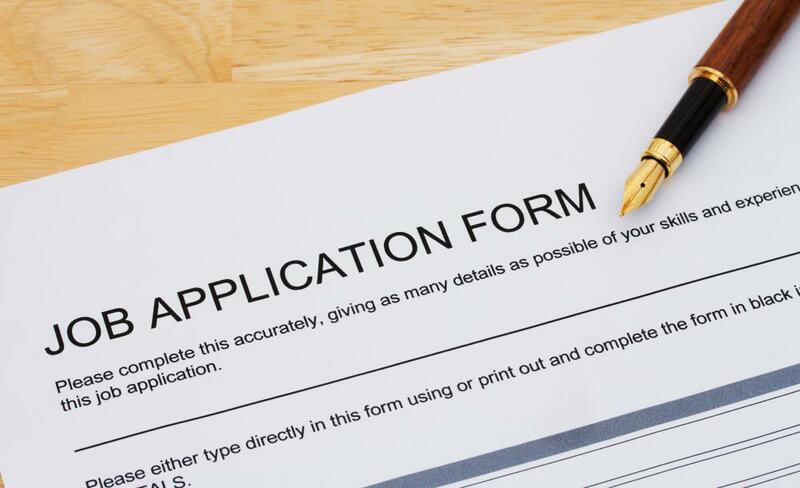 Once you determine whether or not a hotel is hiring, complete an application accurately and neatly. 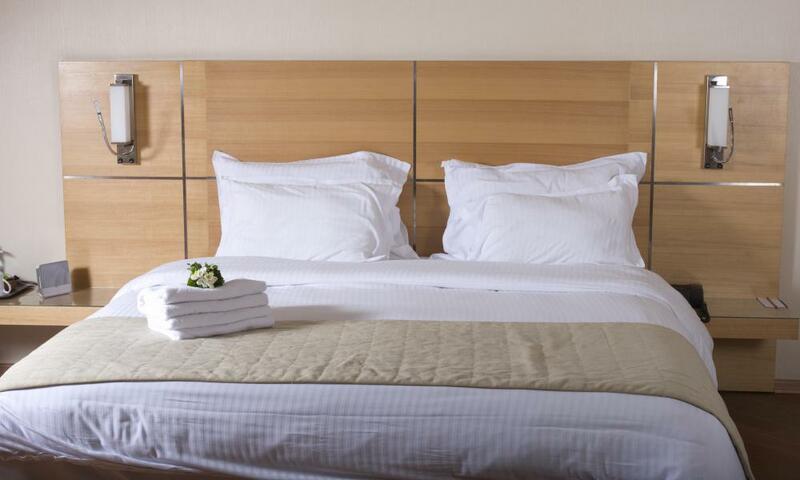 In hotels, housekeeping career opportunities may be part-time or full-time. A hotel receptionist is responsible for keeping track of vacancies. Bartenders can work in the hotel industry. Hotel receptionists and front desk clerks usually make room assignments and cater to special requests. Within the hospitality industry, there are a number of different part-time hotel jobs that can help an individual to launch a new career or to just earn some extra income. Most areas or departments within a hotel can make use of part-time help, especially during busy times of the year. This may include working on the front desk or taking reservations, doing housekeeping and property maintenance, or working in an on-site kitchen or restaurant. Often, succeeding in part-time hotel jobs will allow individuals to be promoted into full-time work that can be more lucrative. Some of the most common part-time hotel jobs are found at the front desk or the operations area of the hotel. Part-time desk clerks may assist guests in checking in and out, as well as answering questions and resolving any problems. Larger hotels may have a separate call center where guests can call in to make reservations, and this is another common area for part-time employees to work. 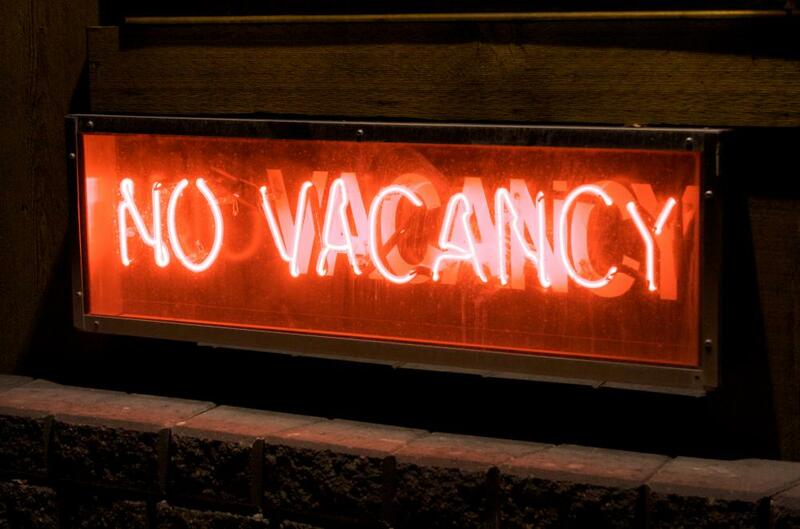 Many hotels will hire additional part-time help in the summer when they get busier with vacationers, but this can vary depending on the "busy season," and region of the world in which the hotel is located. In addition to front desk and administrative help, housekeeping and maintenance are two other common types of part-time hotel jobs. Individuals who work as housekeepers in hotels are not just responsible for cleaning rooms, though this is a significant portion of the job, but also ensuring that the rest of the hotel is kept neat and clean, such as the lobby, dining room, and any other public guest areas. Part-time hotel jobs in maintenance are less common as these typically require more experience in areas such as plumbing or electrical; however, seasonal groundskeeping is one area in which part-time employees are often hired. Hotels that have restaurants or bars on site often have part-time hotel jobs available in these departments as well. 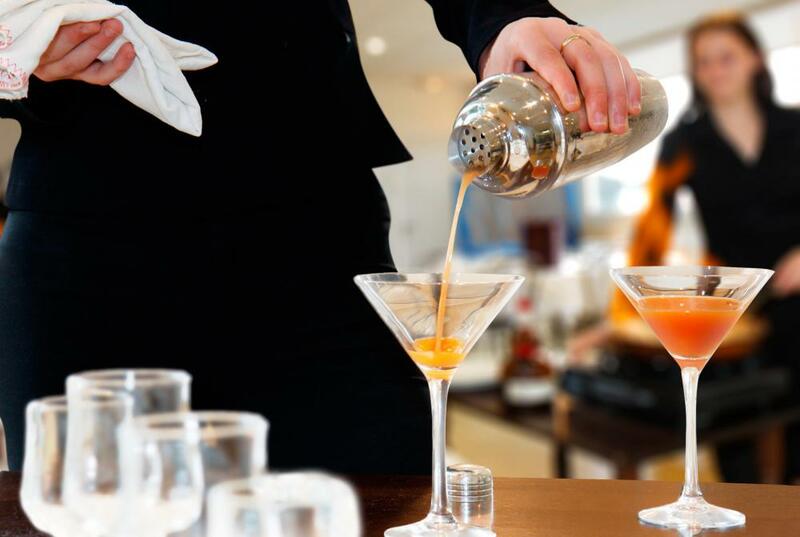 Individuals may be able to work as servers or bartenders if they have the skills and are of the proper age. Otherwise, other opportunities such as dishwashing, bussing tables, or assisting with the food preparation in the kitchen may also exist. Hotels will frequently hire part-time line cooks to assist the chefs in preparing large quantities of food each night. Certain hotels may have additional part-time positions as well. Security people might be needed, especially in larger establishments. 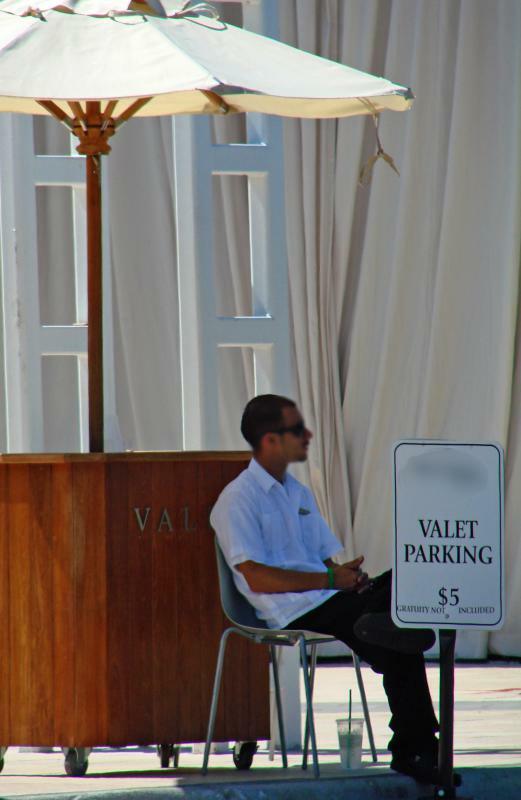 In addition, more upscale hotels often hire valets to handle parking, and concierges to assist with bringing luggage up to the room and answering guests' questions. What Does a Hotel Hostess Do? What Is a Hotel Back Office? How Do I Become a Hotel Porter? What are the Different Types of Hospitality Industry Jobs? What are the Different Types of Ecotourism Jobs? How do I Become a Hotel Receptionist? What is a Hotel Receptionist?